People have a way of uniting for what they want. They have a way to make change happen when they feel that there is something wrong. In 1989, the Romanian people protested and were able to overthrow the political party at the time. They had a favourable era on their side, with much of the Eastern European world under great stress and change, and because of this they were able to change how Romania is run. In December Klaus Iohannis named a new prime minister, and, there is political unrest and general dissatisfaction with a change in corruption policies. According to some reports nearly half a million people have gone out to protest the proposed change in the law against corruption. That speaks volumes. The Romanian people are united. Some of the politicians have declared that they "won't quit" despite the protests. There is however, a strong possibility that they will be forced to resign if the protests continue, and the news media keeps up the coverage of this. In some cases, the world media pointed out these protests were caused by a proposed law, and even with its repeal the protests haven't stopped. One person with whom the corruption law would have benefited from, Liviu Dragnet, argued that it was a political motivated protest, from "shadowy elements." He denies wrongdoing- but according to the laws which govern Romania, he did. He might argue it is unfair to him, and might argue it is politically motivated, but he is allowed his view. As do the people of Romana. They do not want the corruption laws to change. That is a known fact. 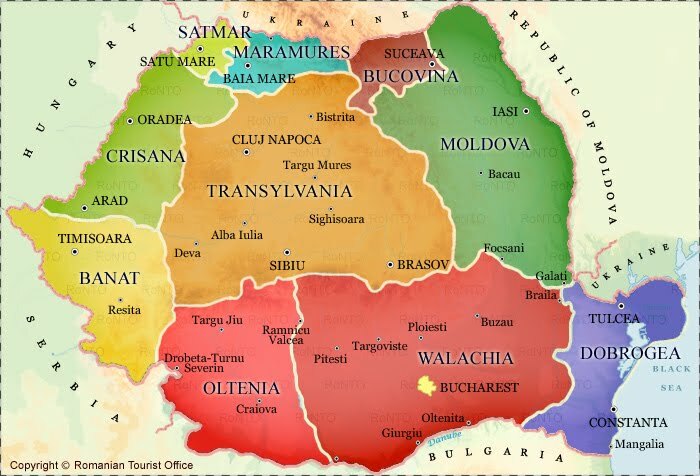 What is also a known fact is that the people in Romania know that they have the power to change their history. As in 1989, Bucharest and many other cities have had large scale protests, and the new government- which has been in power since the end of December is trying to deal with. The power of the people is strong- and most of the world media have noted that it is largely peaceful protests in the major cities around the country. Romania has a powerful history and its people should have cause to celebrate, they know, they believe and understand that they have a voice. That is the reality which the politicians in Romania, and possibly around the world must understand.